SAN ANTONIO - Ray Ybarro was on his way to work in the predawn hours of an August 2015 morning, when she came upon the body of a woman burning alongside the road in the 8200 block of W.W. White Road. "I carry a flashlight with me, so when I took out my flashlight I saw a hand and a foot," Ybarro testified Tuesday in the murder trial of Antonio Nunez. Over a year after the body was found, authorities identified the victim as Lisa Carter, Nunez's 47-year-old girlfriend. Nunez, 63, was arrested in January 2017 and charged with Carter's slaying. The couple had what prosecutor Leo Gonzalez described as a "tumultuous relationship". The Bexar County Medical Examiner's Office said that Carter had been beaten with a blunt object and strangled. Gonzalez, in his opening statement, said that Nunez at one point admitted killing Carter but quickly changed his story. "I meant something completely different when I said I killed her," Gonzalez said Nunez told police. "I said it in Spanish, and I meant something completely different." Carter, who Gonzalez said had a drug problem, was no stranger to law enforcement. John Economidy, Nunez's attorney, said that Carter often worked with police. 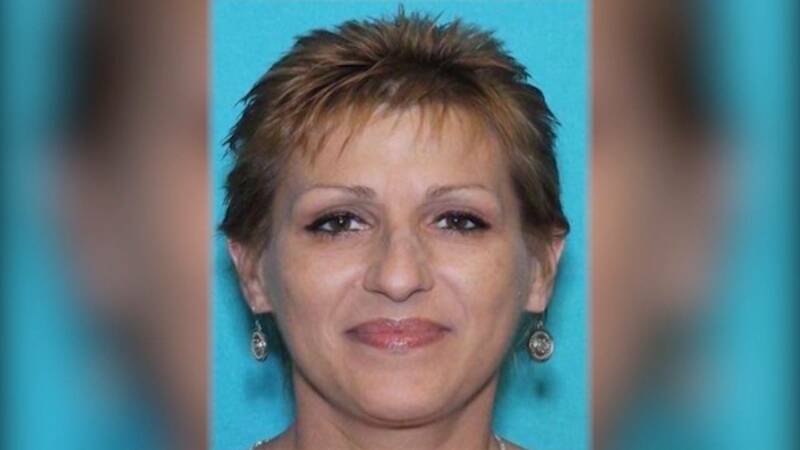 "She was an informant for the Bexar County (Sheriff's) Office," Economidy said. "In another words, she was a snitch." Economidy suggested that Carter's real killer wasn't Nunez, but a man who she had snitched on in her role as an informant. Testimony will resume Wednesday before Judge Laura Parker in Felony Impact Court. If Nunez is convicted of murder, he could face a maximum punishment of life in prison.